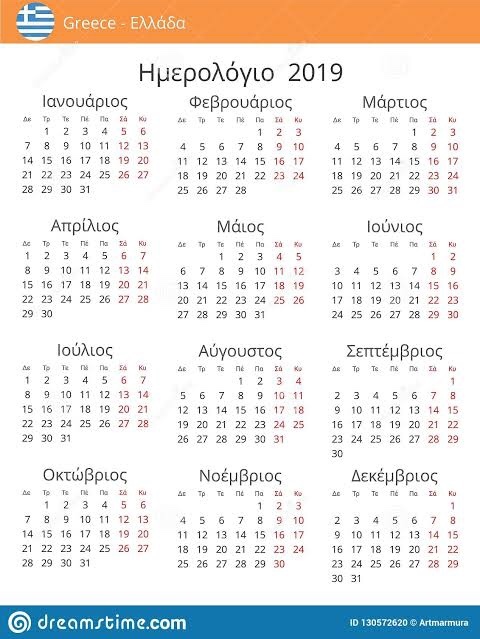 Welcome to Greek World Media. Greek World Media is Australia’s leading provider of a variety of media news, gossip news, Top 20 Greek songs and a whole lot more. Our clear need in this new reality, is finding, collecting, classifying and presenting of all Greek points in the world, in order to be shared with as many Greeks abroad possible. Here you can find the answers to many common questions about the website, as well as information on how to contact us. Become a Greek World Media Subscriber and enjoy being the first to get our latest news.